Partnering to contribute and help meet the needs of kinds in the community and abroad! 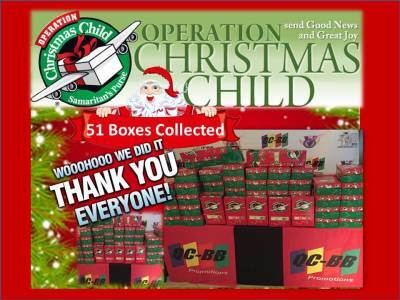 We are partnering with a local charity in support Operation Christmas Child. We will be providing Toys for needy kids via a collection box drive in the month of November. Your support is crucial for making this a success. 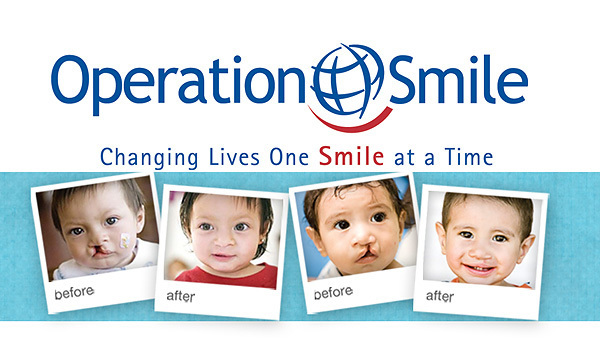 QCBB PROMOTIONS WILL PARTNER WITH OPERATION SMILE WITH A FINANCIAL STEWARDSHIP AND START WITH A DONATION FOR 3 SURGERIES ON BEHALF OF THE PRESTIGE CRYSTAL CUP. WE ENCOURAGE YOU TO JOING THIS CAUSE A MAKE A DIRECT CONTRIBUTION. 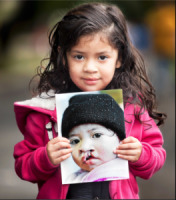 A child’s cleft lip or cleft palate before and after surgery.